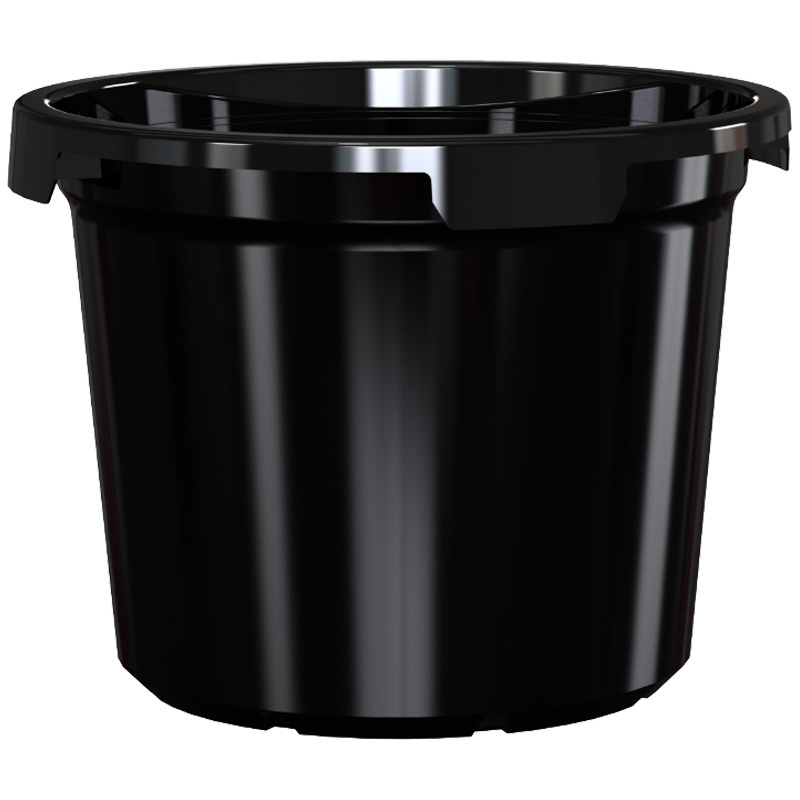 Trusted by gardeners and horticulturalists for 45 years, REKO Growers Pots are ideal for gardening beginners and experts alike. Being a larger size, the 430mm Growers Pot is ideal for larger plants, small shrubs, and fruits and vegetables. Available in two colours, they're proudly made here in Australia.